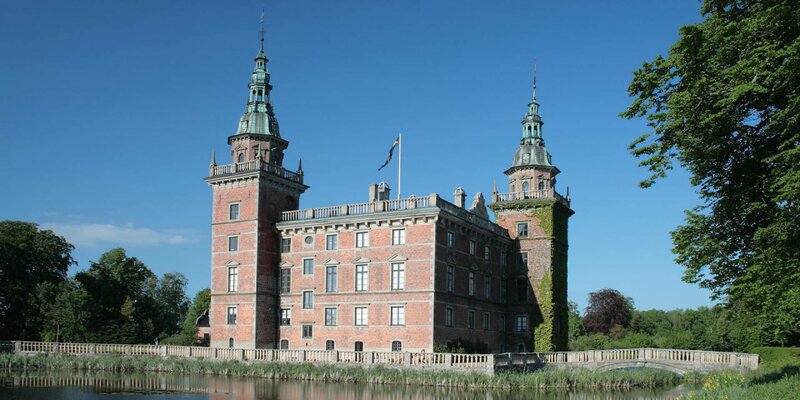 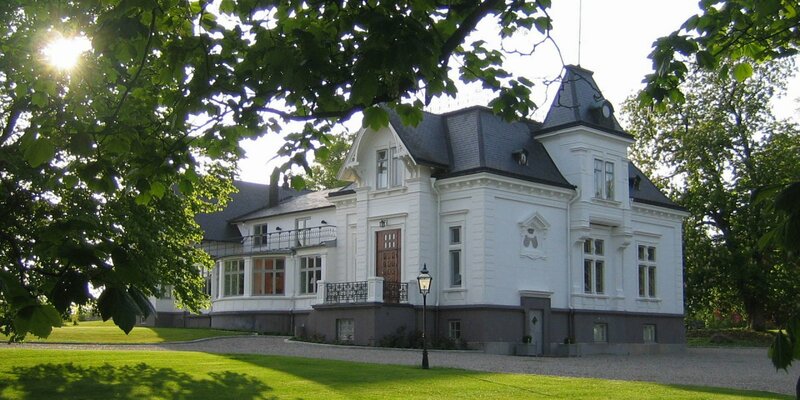 Charlottenlunds Slott is a mansion from 1849 built in the style of Romanticism. 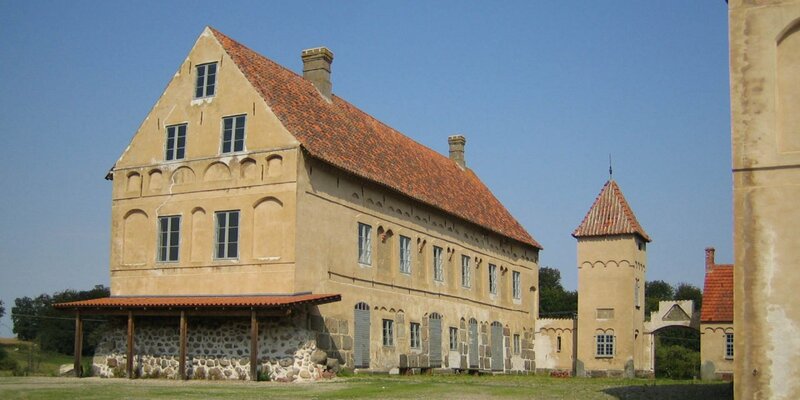 It is located at the estate Charlottenlund near Svarte, about 8 kilometers west of Ystad. 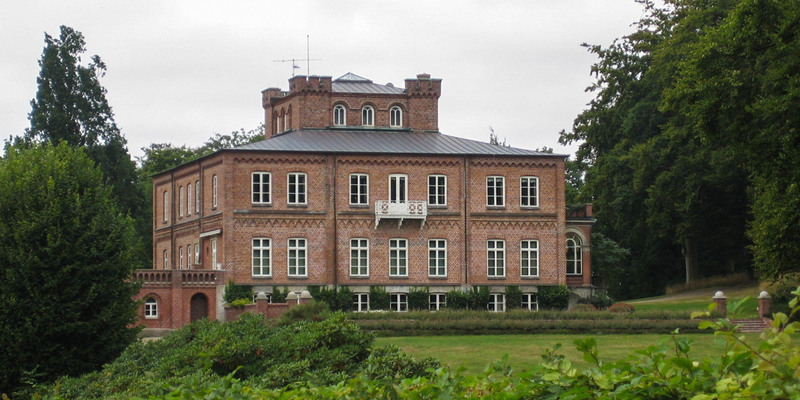 The mansion is private property and can not be visited from the inside.